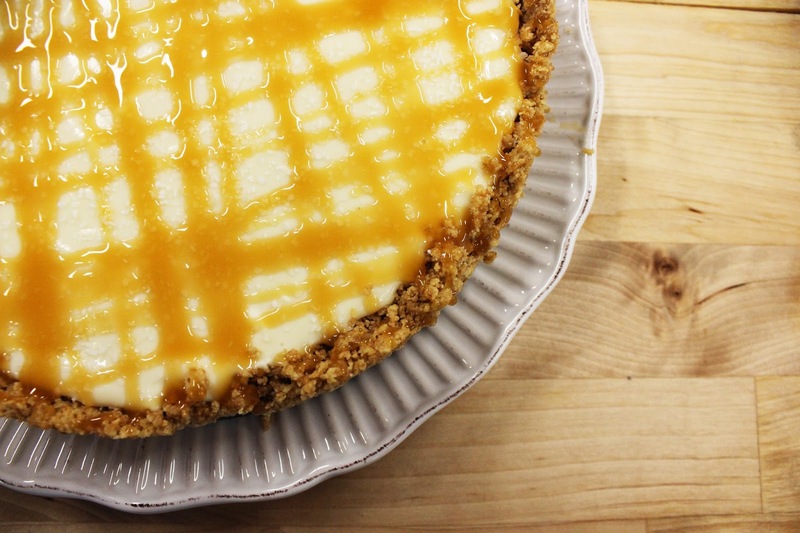 Salty, sweet and savory flavors combine to make this cheesecake one of the most rich and flavorful desserts you’ll every try. Using a Pressure Cooker to bake compared to a traditional oven, leaves a soft, velvet texture compared to the more dense, traditionally baked cheesecakes. This recipe will have you sneaking back for seconds…. and thirds. Mix graham crackers and melted butter in a bowl and press evenly into the bottom of an 8″ spring form pan and about 1 inch up the sides. Set aside. Beat cream cheese on medium high until smooth. Add sugar and vanilla while continuing mixing. Add eggs one at a time, scraping the sides of the bowl as necessary. Pour filling into the prepared crust. Place the wire rack and 2 cups of water into 11 Qt. Pressure Cooker. Fold a 12″ piece of foil into thirds to create a “sling” for easy removal of the pan. Using the sling, lower pan into the Pressure Cooker and lock the lid. Set pressure valve to “pressure” and cook on HIGH for 25 minutes. When timer is up, use Quick Release to lower the pressure. Remove cheesecake from Pressure Cooker and let cool slightly. 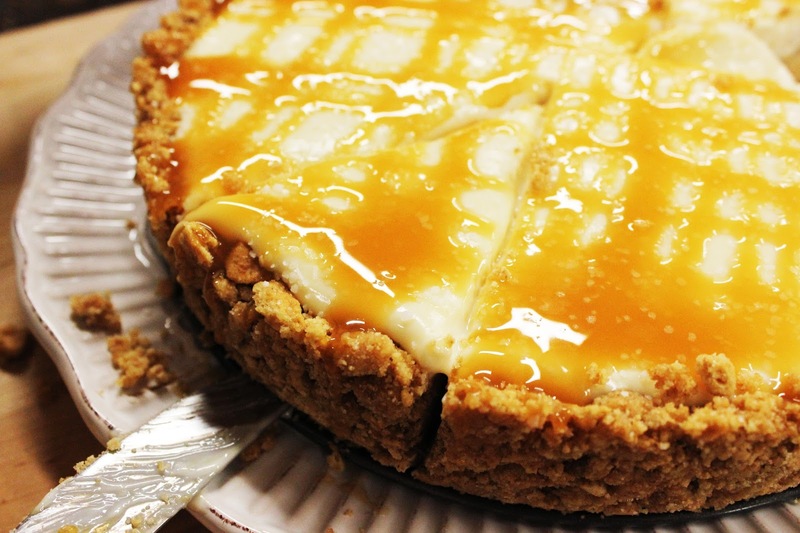 Sprinkle sea salt on top of cheesecake and drizzle with caramel syrup. Chill for at least 3 hours, or up to 2 days.